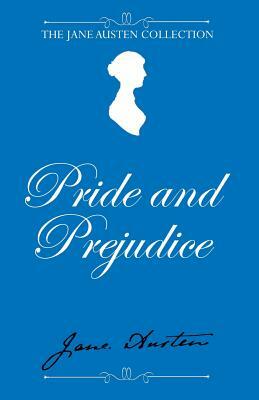 'It is a truth universally acknowledged, that a single man in possession of a good fortune, must be in want of a wife.' Blessed with five daughters, Mr and Mrs Bennet face the task of finding good husbands for each of their girls, a task made more difficult by the fiery relationship between independently-minded daughter Elizabeth and her would-be suitor, the cool and aristocratic Mr Darcy. One of the most famous and best-loved novels of all time, Jane Austen's Pride and Prejudice remains as captivating as ever.